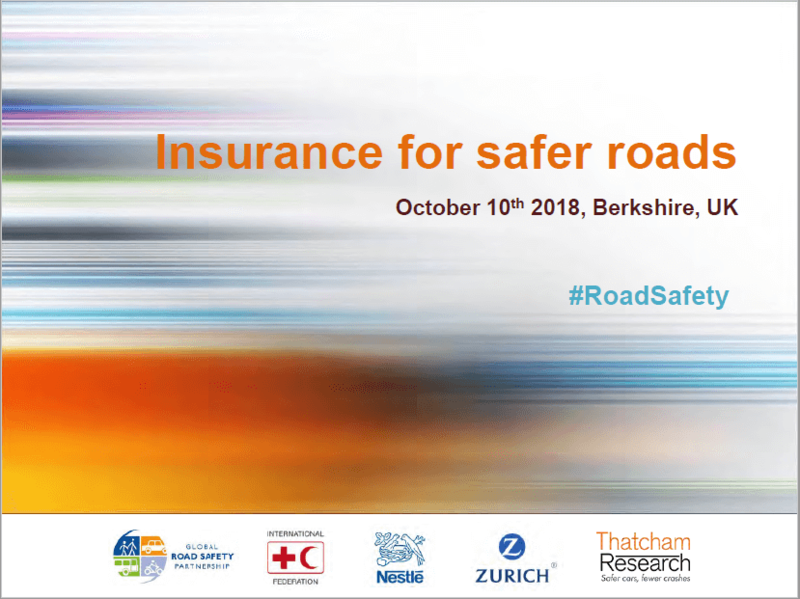 Insurance for Safer Roads is a collaborative initiative looking at new levers to improve road safety from the perspective of the insurance industry, with a focus on low- and middle-income countries. 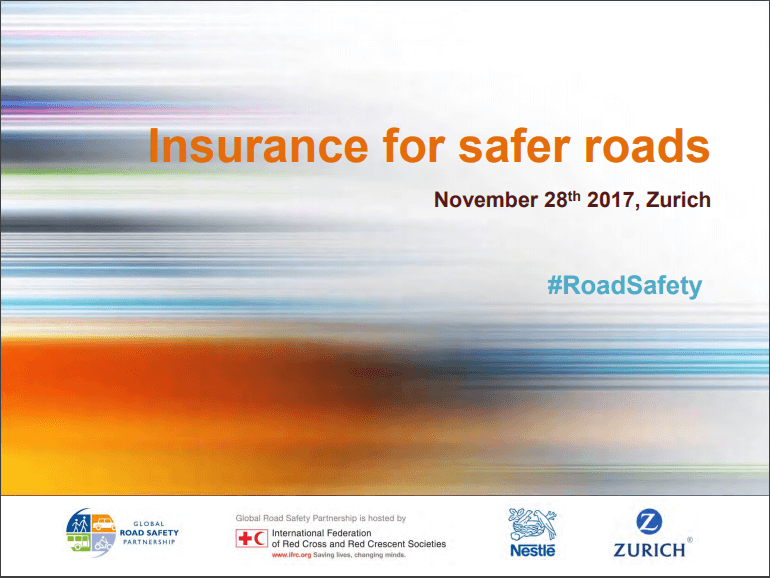 The Insurance for Safer Roads working group comprises representatives from Zurich, Nestle and the Global Road Safety Partnership who are collaborating towards positive road safety outcomes through heightened involvement of the insurance sector. 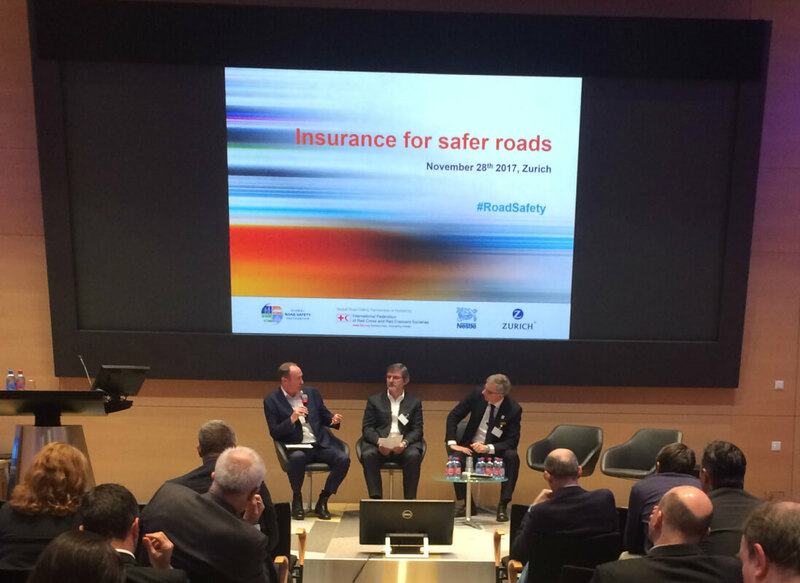 Convene a first-of-its-kind workshop to look at new levers to improve road safety from the perspective of the insurance industry. 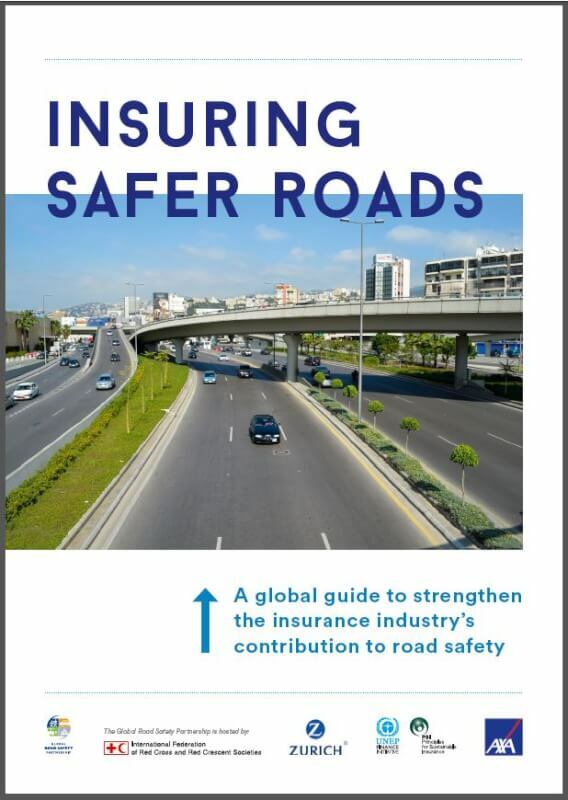 Produce a ‘living’ research report ‘Insuring Safer Roads – A global guide to strengthen the insurance industry’s contribution to road safety‘. The report integrates the workshop’s insights and tackles the issue of data whilst building the business case for insurers to work towards safer roads. Expand the scope of the working group both geographically and in membership. Continually promote and update the ‘living’ report document and knowledge base. 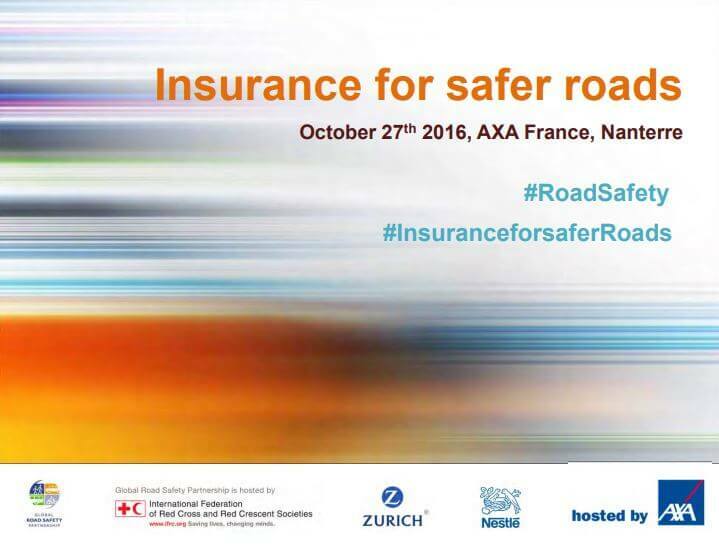 Build the profile of the role of the insurance industry within the road safety community. Build the profile of road safety within the insurance sector. 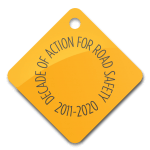 Develop and disseminate good practice case studies of insurers in road safety in line with the recommendations of the report. We will communicate with our growing community about upcoming events, resources and case studies from the insurance sector generated and inspired by the outputs of the Working Group.